Spiritually speaking, the Miao people are great believers in animism and shamanism. Animism is the spiritual belief that non-human entities, such as animals, plants, inanimate objects and natural phenomena, possess a spiritual essence while shamanism is the belief that certain people, known as shamans, can interact with the spirit world in a meaningful way. Some villages will have shamans whose main purpose is to exorcise evil spirits or recall the soul of a sick person. 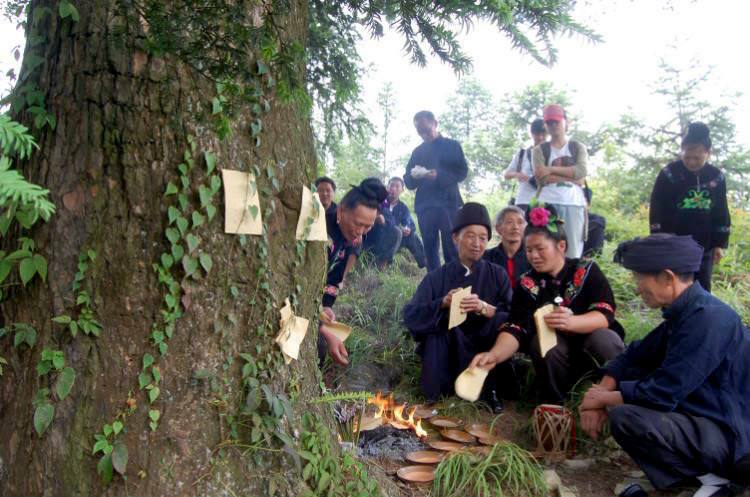 The Miao also practice ancestor worship and believe in a wide variety of spirits. Animal sacrifice is also widespread throughout many Miao communities.